Lights Up! Theatre Company debuts its inaugural musical, Big Fish: The Musical at the Marjorie Luke Theatre. A delightful, fantastical journey through the imagination of an Alabama farmer, Big Fish promises a moveable feast of mermaids, witches, giants, and even a traveling circus as part of theatrical charm of this full-scale teen production. featuring many of Santa Barbara’s brightest teen performers including Teen Star finalists Lauren Cantin and Julia Galloway. 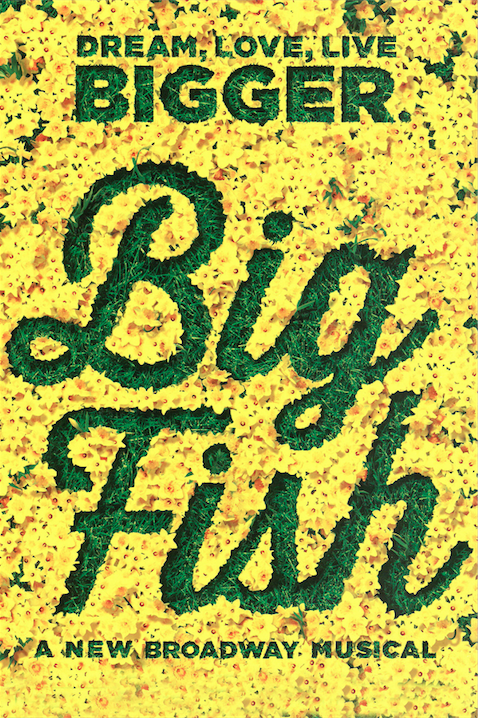 Funny, heartfelt, and whimsical, Big Fish promises to be a delight for audiences of all ages. 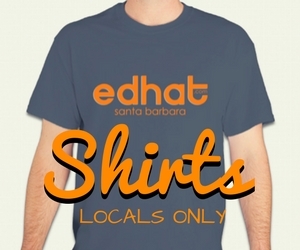 Founded by veteran members of the theatre and Santa Barbara community, Lights Up! Theatre Company seeks to provide a professional conservatory experience to students ages 12-18. With 26 actors, many of whom have performed in other productions in and around Santa Barbara, Lights Up! promises a professional, full-scale production of the Broadway hit Big Fish: The Musical. Big Fish: The Musical will be presented at the Marjorie Luke Theatre Friday, April 26th at 7pm, and Saturday, April 27th at 1pm and 7pm. A special, low-cost preview will take place on Wednesday, April 24th at 7pm.